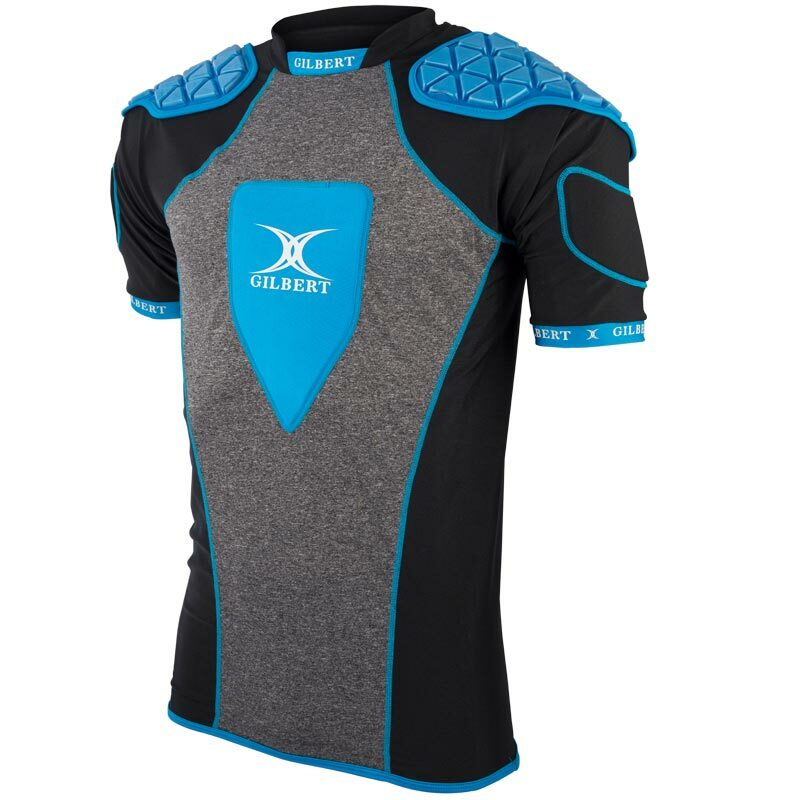 The Gilbert ® Triflex XP3 Rugby Body Armour utilises the new TRIFLEX PRO 3.0 padding system and high performance FastWickX Fabric for a lightweight performance body armour – the choice of professionals. 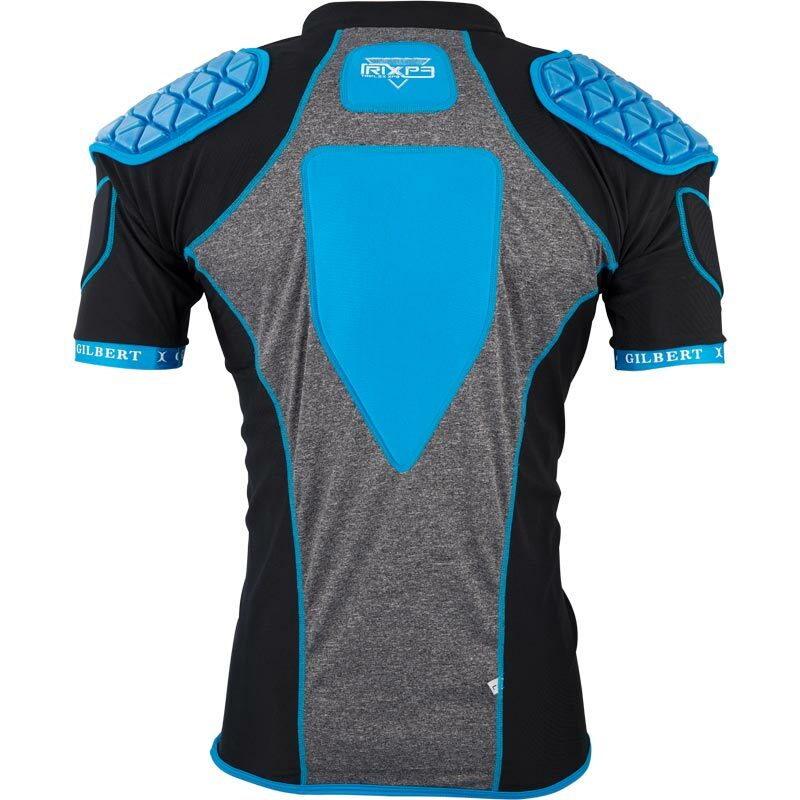 Body Padding - Covering Biceps, Sternum, and large back padding. Ergonomical Panel Construction - Provides a second skin fit for freedom of movement.